﻿ Lock 27 Brewing - Centerville - Ohio. Find It Here. 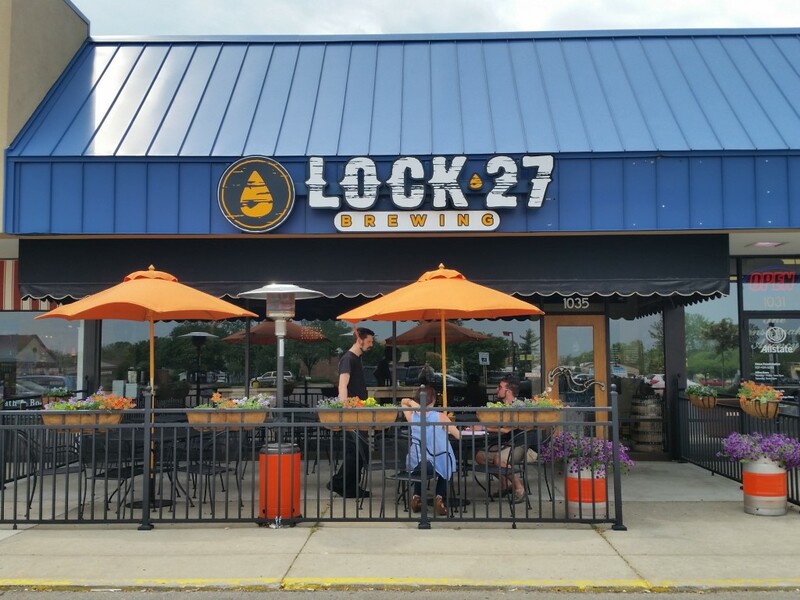 Named after the Lock in neighboringMiamisburg, Lock 27 pays homage to Daytons rich nautical historywith the names of some of our most popular beers. Mouth Breather,Spillway, Charlosta and Lock Tender can all trace their roots back tothe days when canal boats floated through Dayton. Our innovativeteam can be found hard at work every day discovering new ways tocreate different takes on traditional beer styles. Lock 27 is for thosewho appreciate a product of quality thats been carefully crafted overtime, so that each and every sip is Authentically Different.